From the United Nations Office on Drugs and Crime (UNODC) has come a revelation that about N400 billion is spent on bribes each year in Nigeria. 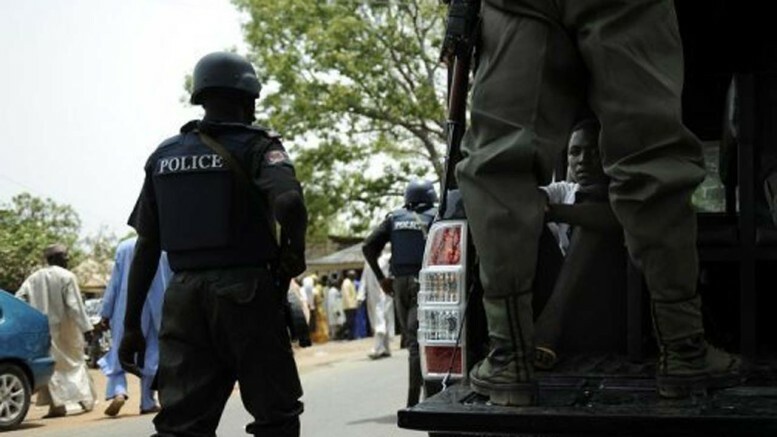 The Nigeria Police Force have arrested Mr. Joko Pelumi, a former Speaker of Lagos State House of Assembly, and 49 others over the killing of a police officer attached to the anti-cultism unit. Imohimi Edgal, Commissioner of Police in Lagos State, told newsmen that the former speaker Pelumi, along others attacked and killed Akingboju Akindele, a deputy superintendent of police while trying to arrest some suspected cultists. “On Oct. 27, at about 4:30 p.m, a team of Anti Cultism policemen attached to Area ‘N’ Ijede, were attacked while trying to effect the arrest of some suspected cultists,” Edgal said. According to Edgal, the suspects were traced to the Pelumi’s house where they were reportedly hiding after killing DSP Akingboju Akindele. He said the suspects had been narrowed down to five, the ones that actively took part in the crime. However, the former lawmaker and the rest would be treated as an accomplice. 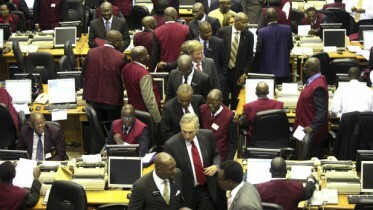 Be the first to comment on "Former Lagos Speaker, Others Kill Police Officer"
NSE: Shares Dip by 53.84% in Oct.